Although Android Oreo was released nearly a year ago now, device makers are still working on releasing updated Android builds. Huawei and its subsidiary Honor have released Oreo updates for many of their devices, but many have wondered if some of their older devices would receive the update. 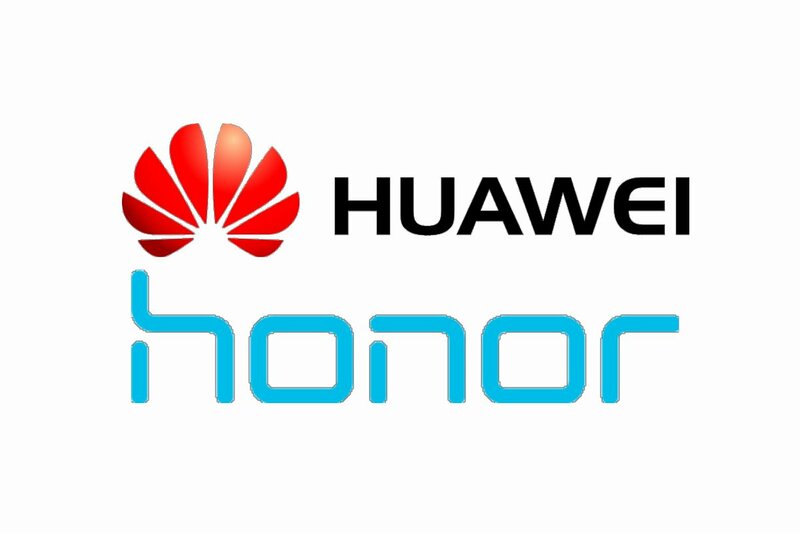 Today, the companies have announced that the Huawei Mate 8, Huawei P9, Honor 8, Honor Note 8 and the Honor 6X will have a beta update to Android Oreo in China, which hopefully means these devices will receive the update in other markets later. The news is especially surprising in the case of the Honor 8, given the rollercoaster that Honor took the media through before finally “confirming” that it would not receive the upgrade, but instead an EMUI 8.0 feature update. Just the other day, we discovered that Honor was testing Android Oreo on the Honor 8 in China, so it definitely seems like the company is leaning towards giving its older flagship the Oreo update. We’re not sure if the companies have plans to update these devices beyond Oreo, but I wouldn’t get my hopes up if I were you. Either way, you’ll finally be able to enjoy the features that Android Oreo offers like Picture-in-Picture mode, notification channels, Autofill API, and more on top of the EMUI 8.0 features. It’s great news to hear that these devices haven’t been abandoned. Even if it’s late, each of these devices will finally receive their second major Android update. We can only hope that soon we’ll see the official Android Oreo release for the Huawei Mate 8, Huawei P9, Honor 8, Honor Note 8 and Honor 6X sometime later this year for users in all regions.